Garbage Pail Kids. Do any of you guys remember these from the 80's and forward? Anyone collect these cards and the various merchandise back then? Anyone else that still does? I didn't collect these very much, but I was totally aware of them growing up. 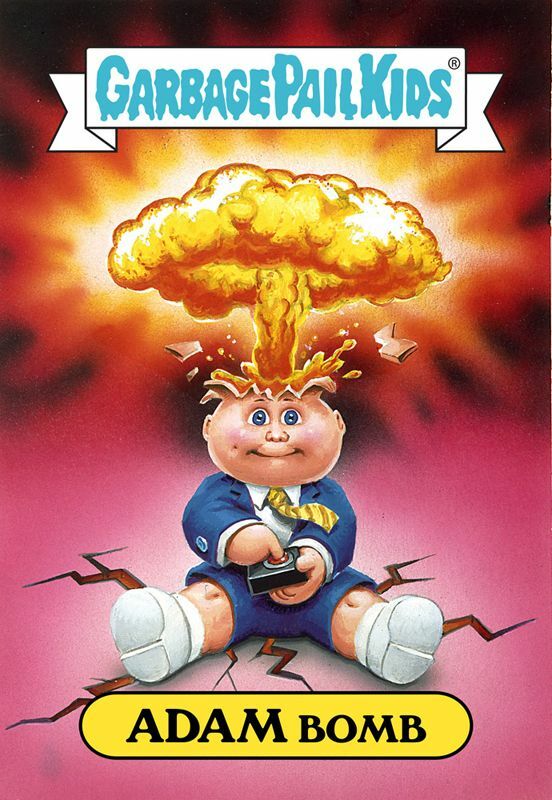 My biggest Garbage Pail Kids memory though is with the horrible and hilarious movie they released in 1987. It's one of those "so bad, it's good" type of movies that I desperately want to own on blu ray.